As a team, The Sisters That Sell thrive on giving their clients the best experience possible. Their experience with innovative technology, social media and marketing allows them to grow with the industry, insuring their client’s properties are marketed to their full potential. These girls love the fact that when it comes to real estate the possibilities are endless. Ashley and Brittany are both multi-award winning agents focused on giving their clients the best possible service at a great price. 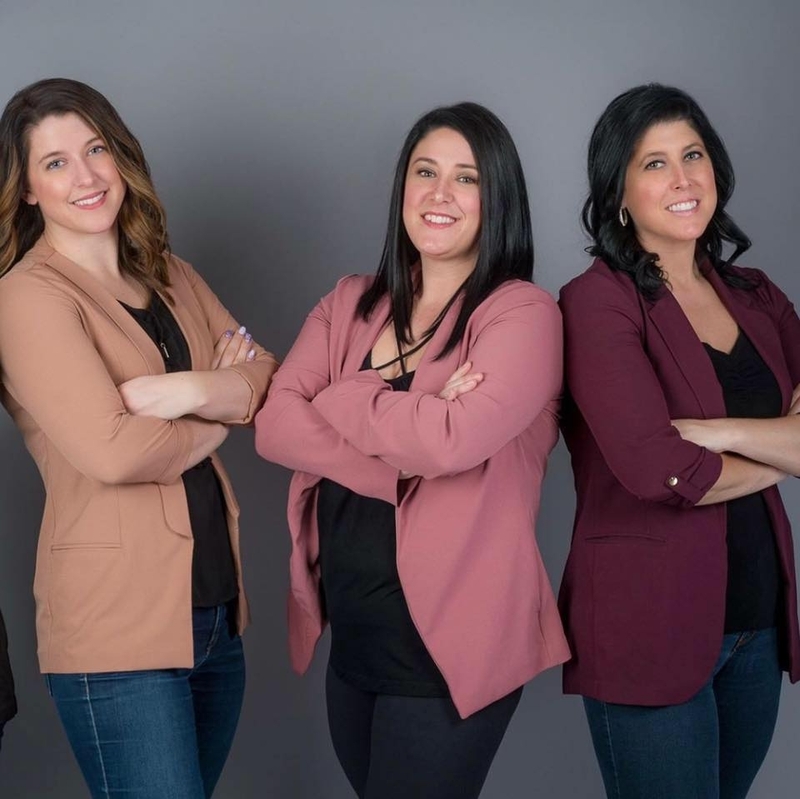 Winning 3% Realty Franchise of the year for 2015 and 2017 is a true example that these women are dedicated to the 3% model and giving their clients the best possible service. If you want Four dedicated agents working for you then give The Sisters that Sell a Call. They will be happy to help you with your sale or purchase.